Some Best Buy employees may be able to continue working from home, but they'll no longer have the freedom to make those decisions without a manager. 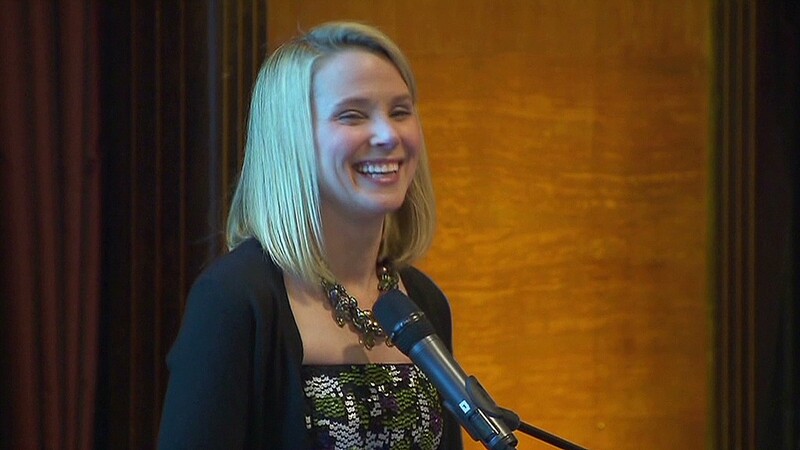 Marissa Mayer might be a trendsetter. Just one week after the Yahoo CEO banned telecommuting at her company, Best Buy is ending its own flexible work program. 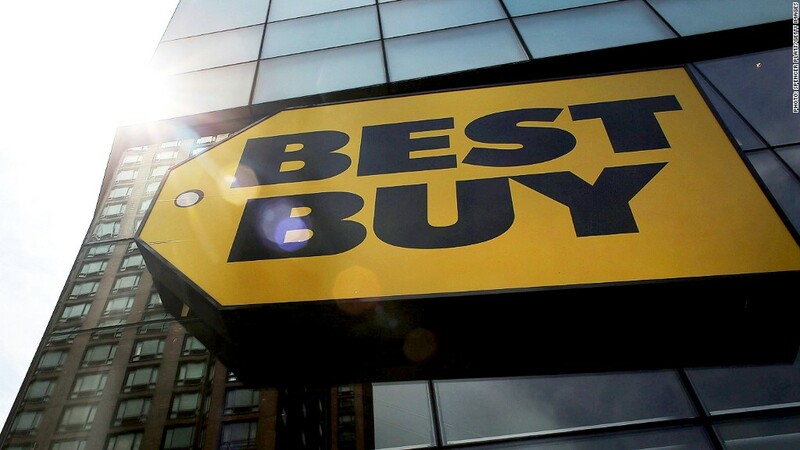 Unlike Yahoo's blanket policy, Best Buy (BBY) said some of the 4,000 non-store employees who took advantage of its work-from home program still may be able to telecommute or set flexible schedules. But as of Monday they'll no longer have the freedom to make those decisions without a manager, as they had in the past. "It used to be a right about which a manager had no say. Now it's a conversation," Best Buy spokesman Matt Furman said in an email. "We believe in employee flexibility but are looking for it to come in the context of a conversation between that employee and their manager." Best Buy's terminated program, called Results Only Work Environment (ROWE), was enacted in 2005 to great fanfare. It drew praise from flexible-schedule advocates and garnered a BusinessWeek cover story the following year. But, like Yahoo (YHOO), Best Buy has since fallen on hard times, and the company recently brought in a new CEO. The big-box retailer has struggled to compete in a market increasingly dominated by online stores like Amazon (AMZN), and ROWE didn't fit into the company's turnaround plans. "In the context of a business transformation, it makes sense to consider not just what the results are but how the work gets done," Furman said. "It's 'all hands on deck' at Best Buy, and that means having employees in the office as much as possible to collaborate and connect on ways to improve our business." It's yet another blow to teleworking. Debates over the merits and drawbacks of working from home raged last week after Mayer ended telecommuting at Yahoo. Critics say the policy is outdated considering today's technology, and it negatively affects women more than men. Proponents argue it's hard to be collaborative without face time in the office. Yahoo responded to the resulting uproar a day later, saying its move "isn't a broad industry view on working from home -- this is about what is right for Yahoo, right now." -- CNN's Susannah Lee contributed reporting. Have you ever worked for a company that stopped allowing employees to work from home, and did this have a financial impact on you? E-mail blake.ellis@turner.com for the chance to be included in an upcoming story.